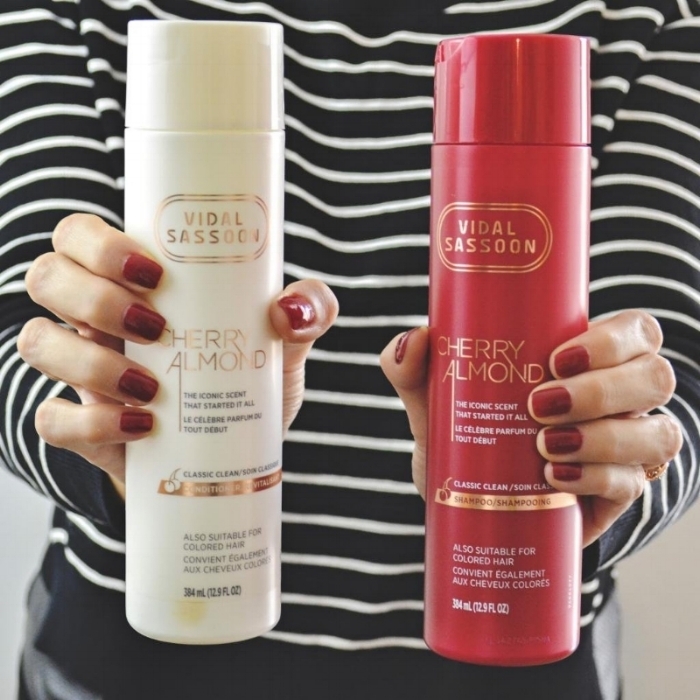 A total brand refresh for the Vidal Sassoon Pro Series line that adds new energy to the iconic heritage. 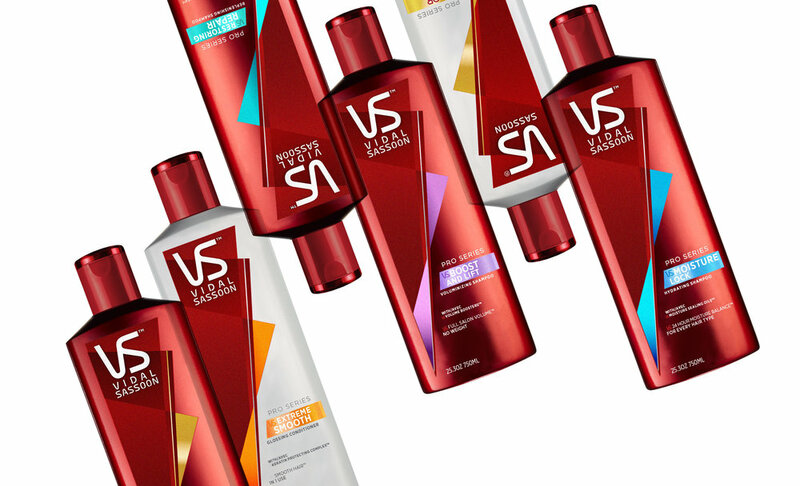 I worked closely with the Vidal Sassoon brand during my time as a senior designer at NiCE. Vidal Sassoon, a styling legend, was inspired by the form follows function ideal of the Bauhaus movement. He crafted cuts that would fall into place, working with a woman’s hair instead of against it. This idea revolutionized beauty routines and inspired a fashion movement—the Mod look. In the early 1970's, Sassoon launched his own line of care and styling products. The brand was acquired by P&G in recent years, who quietly relaunched more affordable versions of the classic products for shoppers. After a less than stellar initial response to that relaunch, NiCE was tasked with updating the brand and packaging. 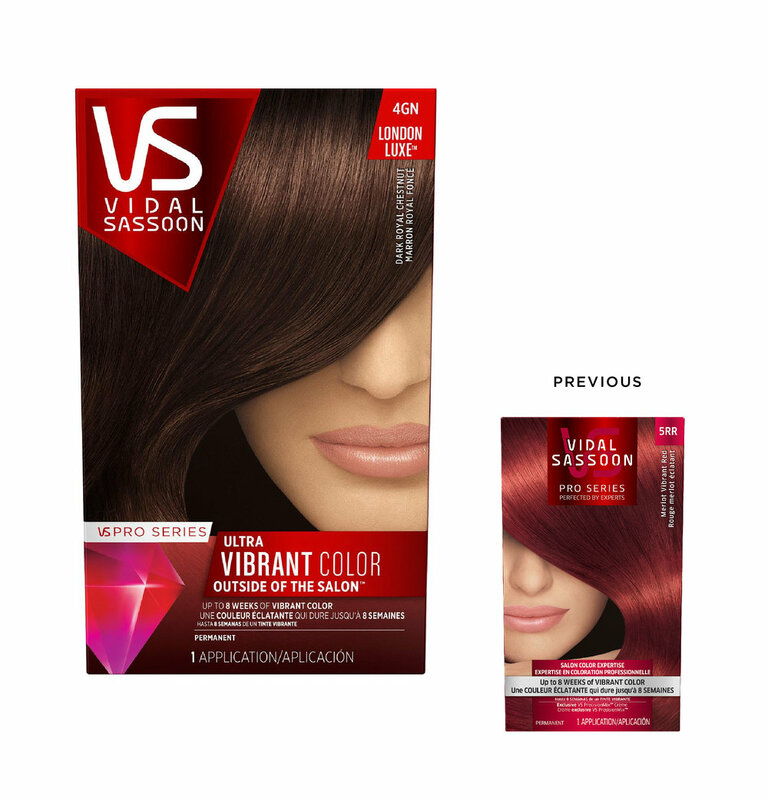 Our brand updates echo the Vidal Sassoon heritage of geometry and artistry, but bring a new sense of energy for a modern audience. As the lead design agency, we were responsible for both establishing and supporting higher brand visions through our design work. NiCE was far more than a packaging agency. We grew the brands, making strategic design decisions on everything from photography styles to typography to store displays, as well as packaging to inform the direction in which these brands headed. I worked directly with client brand managers and oversaw these design ideas from conception through final production.